The hackers of today are far more skilled, organised and well-funded than ever before. They are getting better at finding weaknesses, penetrating security barriers and enacting more damaging attacks once inside a company. Though tried-and-tested schemes such as stealing and reselling credit card numbers which continue to be staples of the criminal underground, the thieves are expanding their enterprises. In this session our Cyber experts will take a look at the Cyber Security problems we are fixing and how the hackers hack. Learn what cybersecurity problems look like. 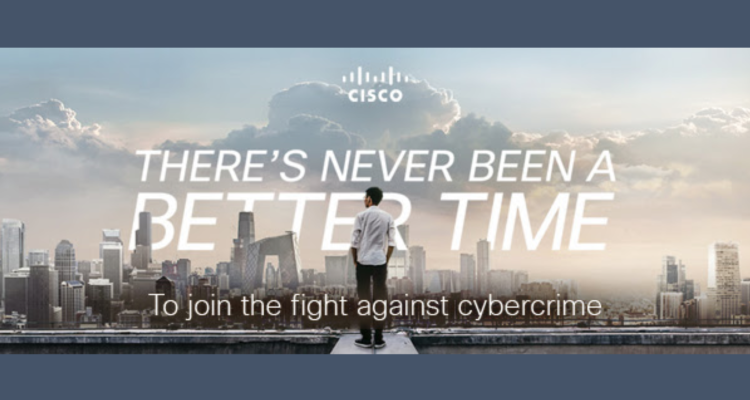 Discover the benefits of better managing cybersecurity risk. Leverage your learning and build a cyber career with self-enrolled introduction to cybersecurity course offered free to live attendees.